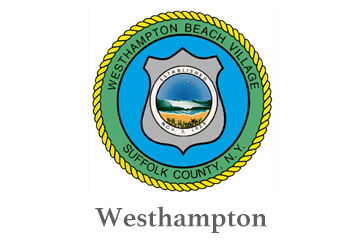 Serving Nassau & Suffolk Counties for Over 40 Years. We reach all towns on Long Island with fast, reliable and friendly service. Specializing in both private residential needs and large commercial accounts - NWS is proud to serve its local communities. As a full-service waste management company, we have your needs covered. From 1 - 40 yard containers. compaction systems, recycling services and our own transfer station. We rent dumpsters and containers at the most competitive prices. Call us for a free quote today and we will handle the rest! We serve both residential and commercial accounts. 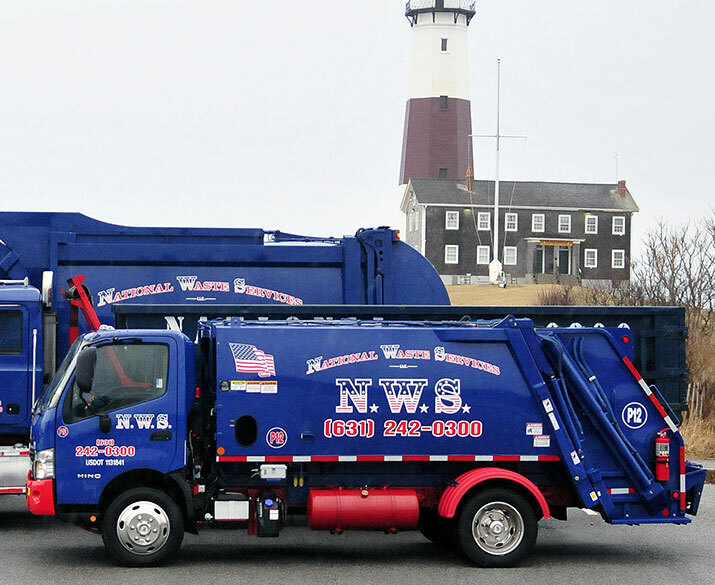 National Waste serves Long Island with pride! Year-round residents and businesses depend on us throughout the year. We extend our dedicated service to all those who are looking for a reliable garbage removal company to provide toters and trash hauls for their vacation rentals and Summer homes. National Waste provides garbage collection services for all needs. We provide commercial carting, residential garbage pickup, dumpsters, large containers, compacters, recycling services - you name it! 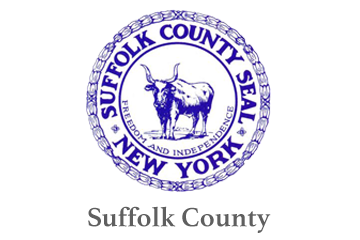 Residential Suffolk County Garbage Pickup. We provide the garbage containers and 'toters' for your residential location. On-time, scheduled service pickups, curbside and driveway service. Residential and Commercial Dumpster Service. 10 Yard, 20 Yard, 30 Yard dumspters - our most common sizes are dropped off at your location - oftentimes with same-day delivery! 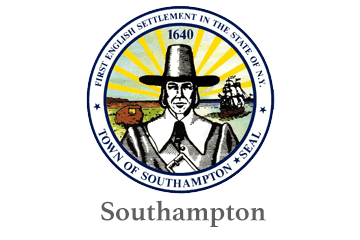 Schedule a toter or two for the Suffolk vacation season. We want to provide the highest level of garbage pickup available on the East End. 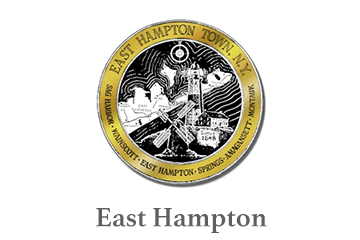 We serve all of Long Island, NY - with a specialization in East End vacation homes and seasonal rental waste services. Our team is dedicated to keeping Eastern Long Island clean throughout the busy Summer season. Call us today to set up your containers! Our team of trucks, containers, and toters is ready for deployment. 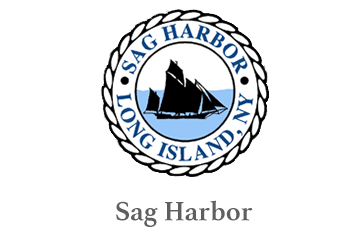 We offer one-time, and ongoing weekly service in the Hamptons, Sag Harbor, Montauk and the surrounding communities of the East End. "No job is too big, no client is too small." We aim to please any size job. We are fully staffed and have the resources to handle any size job. We look forward to the opportunity to earn your business. 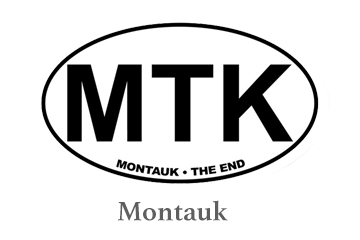 Hamptons, Sag Harbor, Montauk & More! We look forward to providing safe and friendly service throughout the Summer months. Our goal is to be the best in the business of waste management. If you or your neighbor are looking for a professional and friendly waste management company, please give a call or a recommendation today. We use National Waste for the three hotels we manage. They understand our needs and are always prompt with pickups. Our Bed and Breakfast handles a lot of garbage on a daily basis. We have a great service from National Waste and will continue to use them for all our waste an recycling needs. National Waste gets the job done right year in and year out. They're the best. Call today to rent a dumpster or get a residential 'toter' garbage for your Summer stay on the East End of Long Island! From dumpsters, container and toters - we've got you covered. Commercial and Residential accounts welcome! With hundreds of pickups daily, our fleet is always hard at work - making sure you get the highest level of garbage pickup available. We work around the clock, making sure that the needs of our customers are always met. Discover the difference of National Waste. We work closely with towns and municipalities to ensure the work is done right. The Simple Way to dispose of your waste on Long Island! Our team of customer service reps are standing by. Place a call today to get your waste picked up or a dumpster rented.